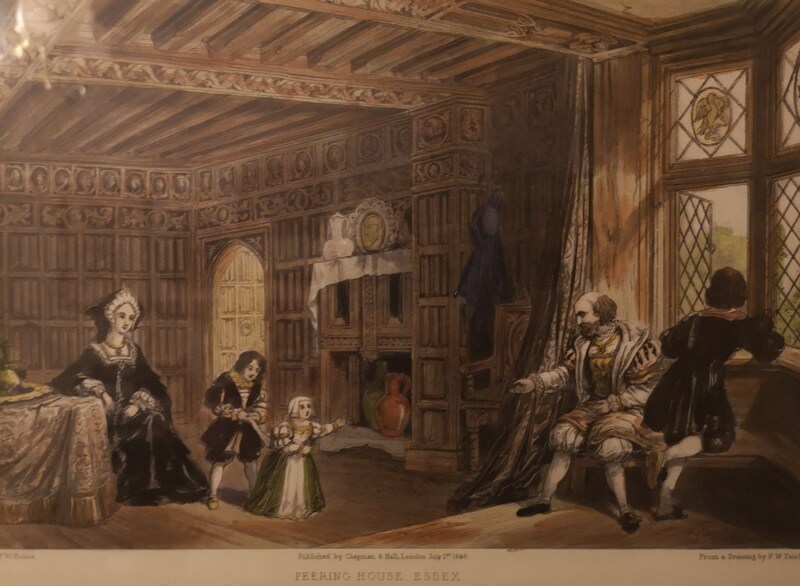 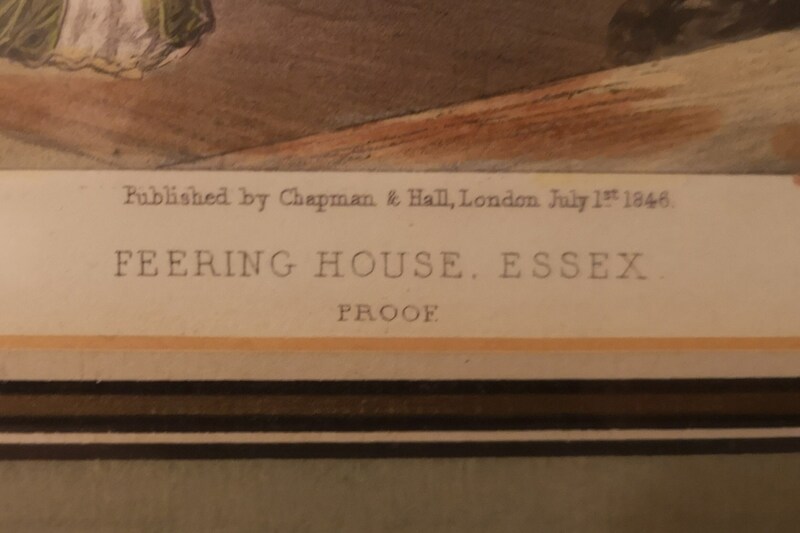 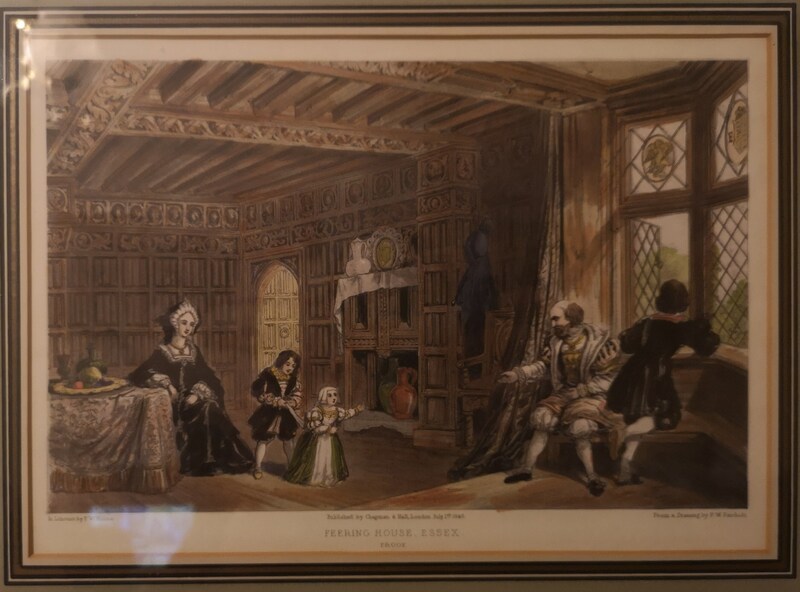 A fine antique print of Feering House Essex, depicting a family scene in a stately home. 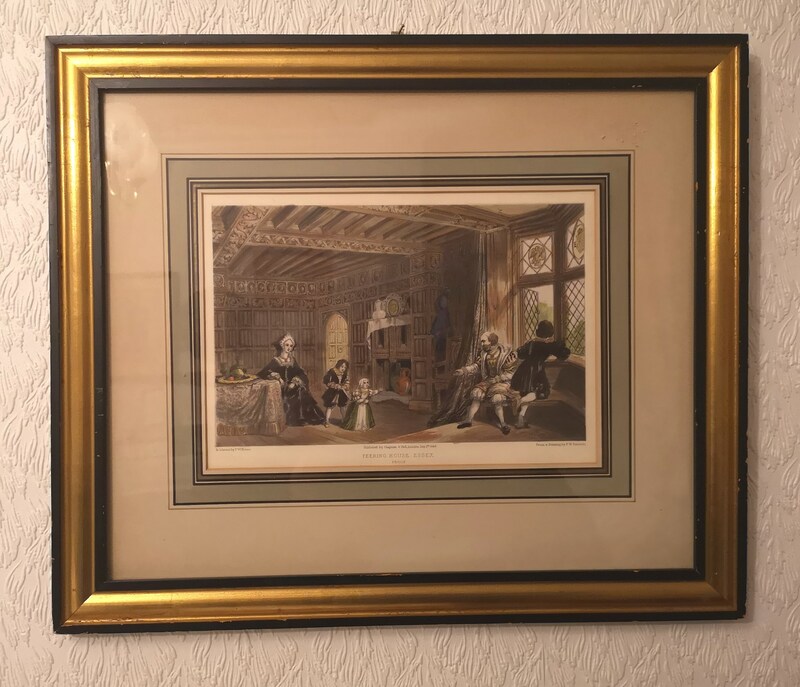 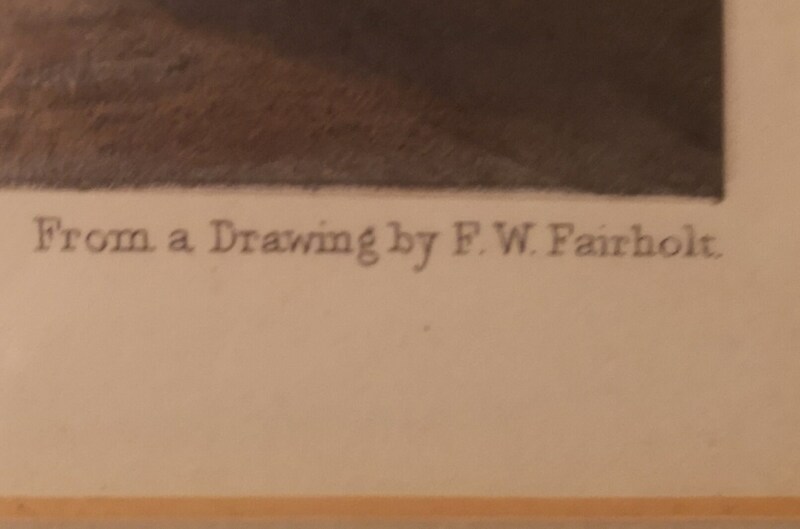 Hand coloured proof print published by Chapman and Hall, London, 1st July 1846. 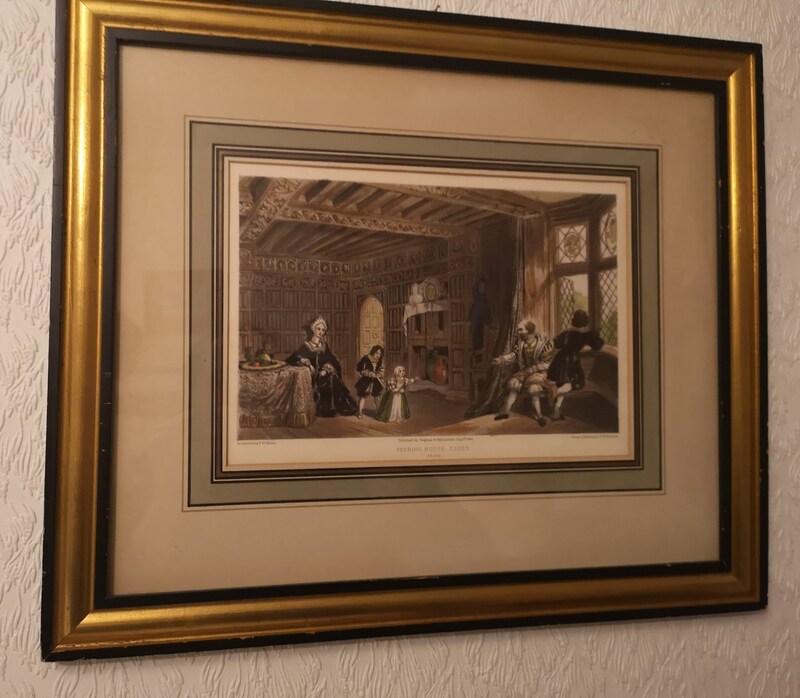 The picture is framed and glazed in an attractive contemporary gilt edged wooden frame.